Key Ring for a Woman or Girl with Engraved Words and Symbols. 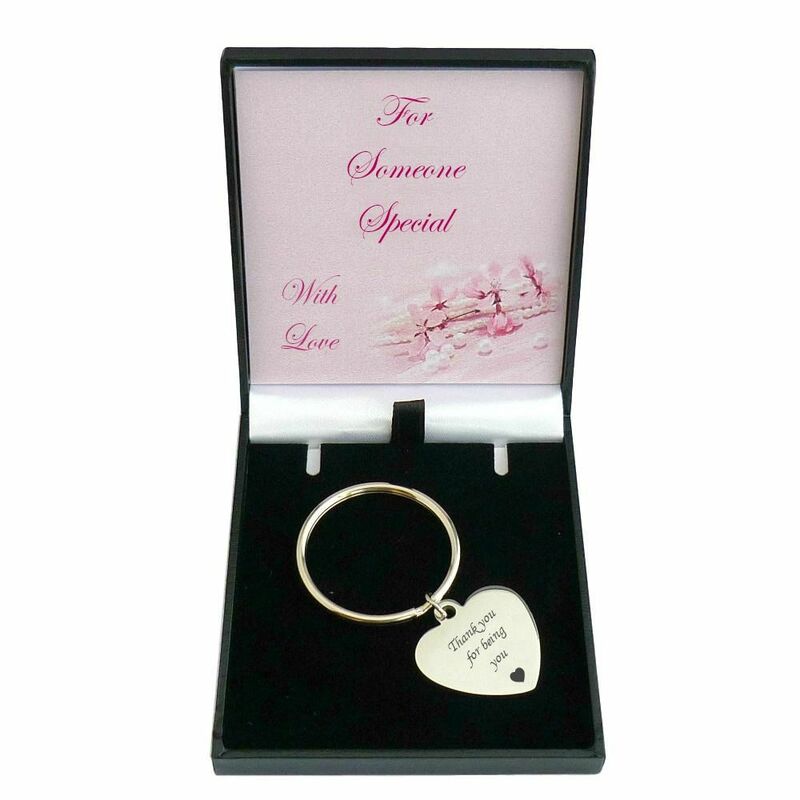 Stylish Key ring in a gift box for a woman or girl with free engraving on one or both sides. 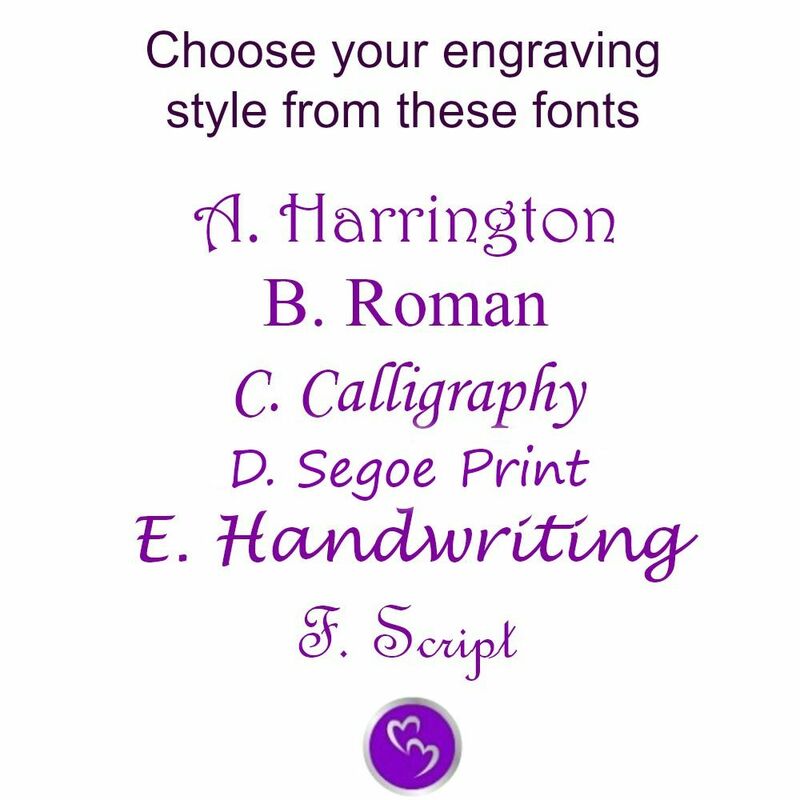 Ideal for engraving words and messages such as names, special dates and special occasions to make a unique personalised gift for a woman or girl. 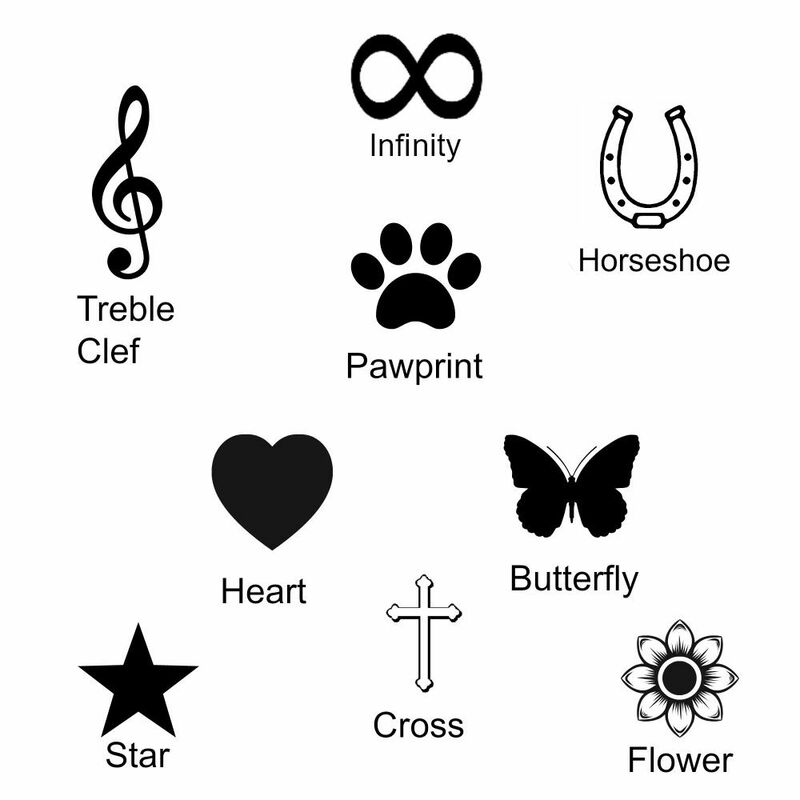 The following symbols can be engraved on request: Horseshoe, cross, infinity symbol, Star, Heart, Paw print, Treble clef or Butterfly. 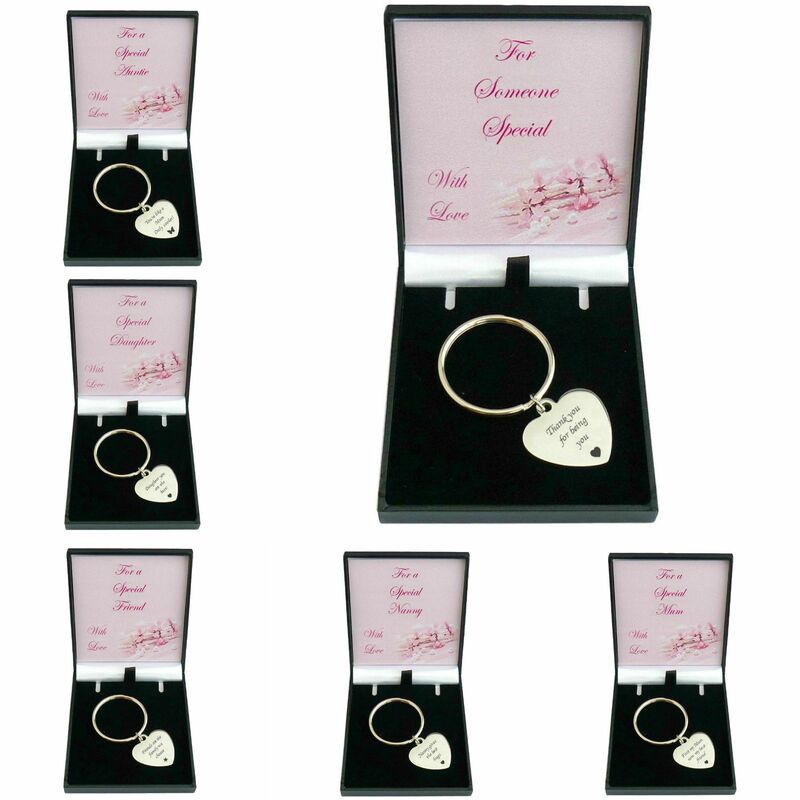 Part of our range of engraved gifts and personalised jewellery for women and girls. Engraved Heart Size: 27mm x 24m x 2mm. Bought as a gift for my bridesmaid, very happy with it as is she and it was delivered quickly.